Hello! Since I have been unable to update this site, I will be eventually taking it down. PLEASE visit us at our new website (still a bit under construction): www.aubridgegoldens.com Thank you! Within my little website here, Rhett, Spenser, Rachel, Senor, and Reason each have their own page – please find their links listed below! There are also various pages that I will add new pictures! All Aubridge puppies are always evaluated in cooperation with other golden breeders for conformation (conforming to the AKC breed standard) and for temperament. These evaluations, which are done when the puppies are at least 7 weeks old, provide additional information which helps with the specific puppy placements! The goal is to place each puppy into a home where it is the perfect match for that home and where it will be able to successfully meet the expectations of that home! Before acquiring a Golden Retriever puppy, I highly recommend that you read a publication that our National club, the Golden Retriever Club of America has put together entitled “Acquiring a Golden.” This publication contains a wealth of information, providing a foundational education of the breed and its associated health and genetic concerns. The GRCA website also contains a listing of local golden retriever clubs and puppy referrals. 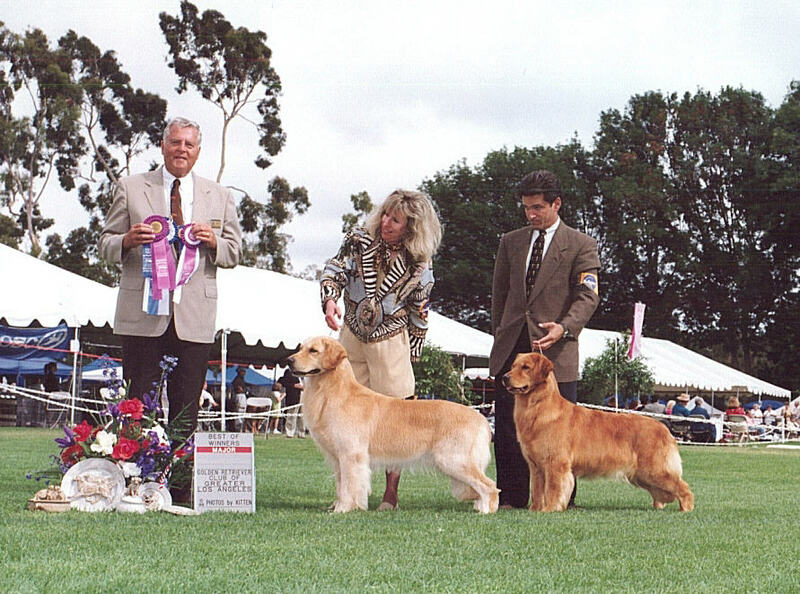 Aubridge goldens are located in Sacramento, California.